Along with her colleagues at the facility, she offers personalized treatment plans that are developed according to your individual needs. The ultimate goal is to provide you with a level of care that goes above and beyond what other practices offer. 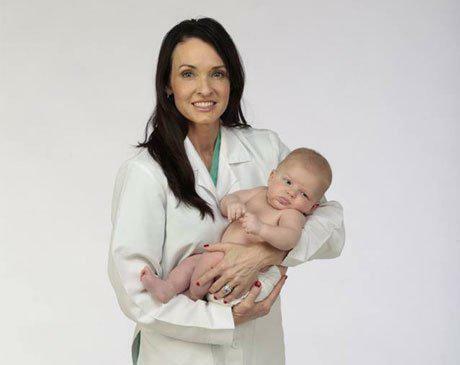 Dr. Hornbuckle serves patients throughout the Oxford, North Carolina area. 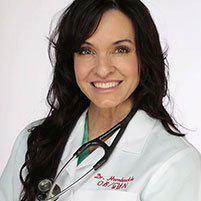 In 2006, Dr. Hornbucke graduated from Midwestern University/Arizona College of Osteopathic Medicine. She performed her residency at the UMDNJ School of Osteopathic Medicine. 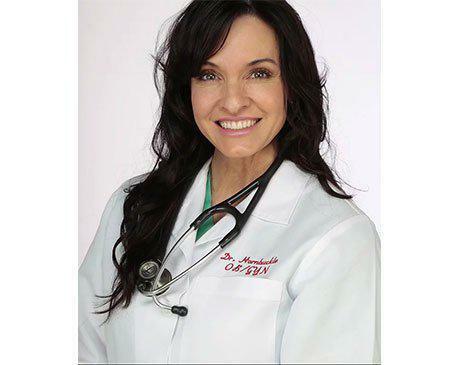 She is an active member of the American Osteopathic Association and attends several continuing education classes each year. While continuing education classes are required to maintain licensure, Dr. Hornbuckle attends classes to stay abreast of the latest technological advancements so she can better serve each of her patients. Maintains relationships with OB/GYNS at Duke Regional and UNC to provide maximum patient care and access to a wide range of specialties.